Sherrie Scraps with passion: You're so cool! Aw that is one stinkin' cute penguin.... And the sentiment fits perfect for him....love it! Oh my gosh, I have a huge smile on my face!! The penguins are so sweet!! I love how they're all decked out in their winter gear!! The glasses are so fun!! I love the snowflakes and the sequins!! These are so fabulous my friend and so adorable!! What a super adorable cards!!! 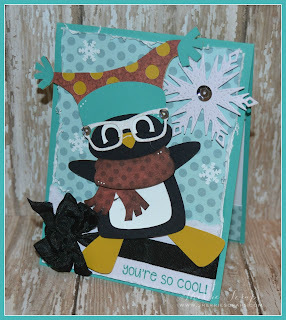 Love those penquins, pretty papers and the snowflakes!!! Wonderful cards!! Have a great day. Aww sorry to hear that you were sick, I hope that all is well now!!! 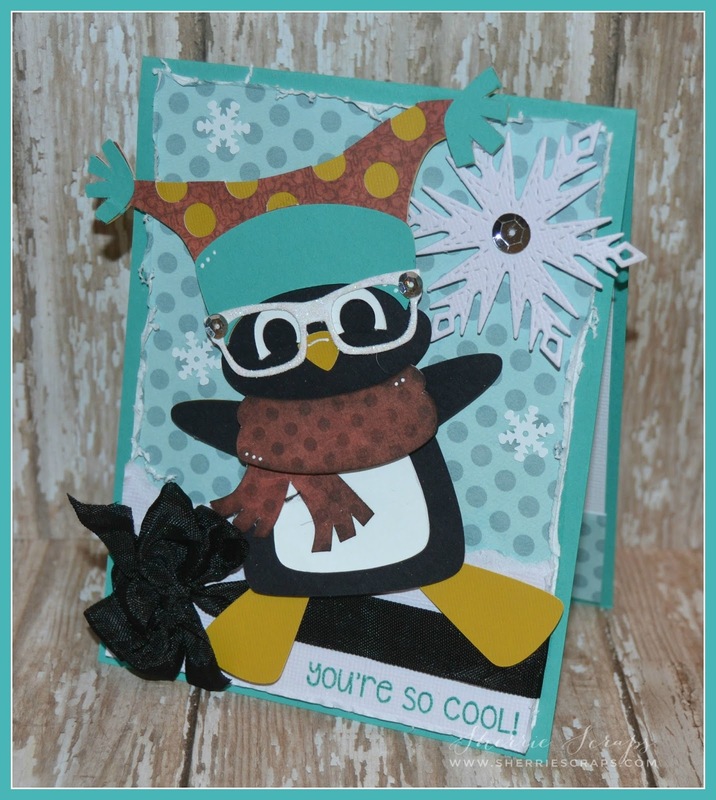 That penguin is a cutie, love those glasses too, fits him well, thanks for joining PPPR! Hope you are getting better! 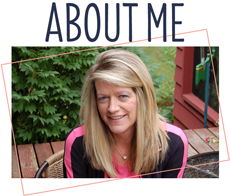 This is so stinkin' cute Sherrie! I love it girl! I am so sorry to hear that you were sick.. :( I hope that you are feeling better. But I have to say that penguin is just WAY too CUTE!I love penguins!! Absolutely adorable my friend. Such a pretty snowflake too! so super cute Sherrie! I"m glad you are feeling better. These are soooooooooooo cute!! LOVING those penguins!!!!!!!!!!!!!!!!!!!!!!!!! 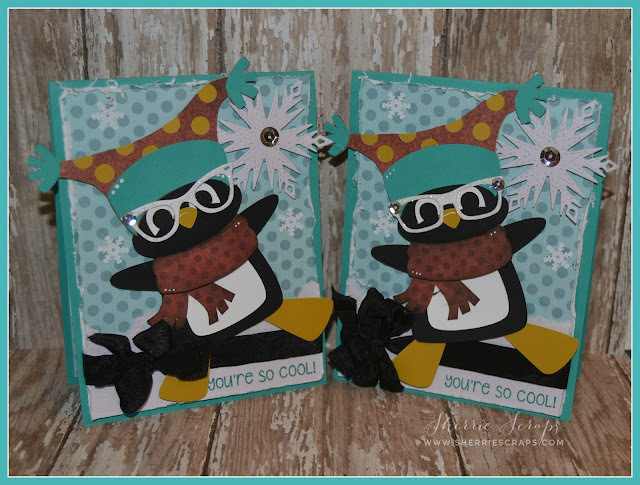 Sherrie these cards are so adorable!! The penguins are so stinkin cute! Love it my friend! I'm back just as me. I will say it again. These cards are adorable. Adorable cards, glad you are feeling better! 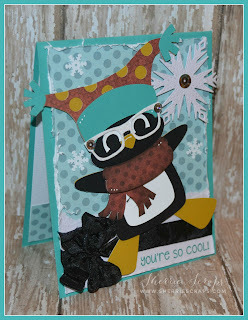 Super cute cards Sherrie, love the glasses on the penguins. Sure hope you are feeling better!! Super cool card! Those penguins are so adorable! Love their shades! Hope you are on the mend, it's not fun to be sick this time of year! These are adorable, Sherrie! What precious little penguins, wrapped up in cozy love. :o) Your projects always bring a smile to my heart. Thank you for that and for sending sweet wishes my way! It's a trying time but I am grateful for lovely friends and a faithful Father above! :o) Have a sparkly night, my sparkly friend! Oh my gosh , how fun is this little guy?! Love the great papers and those fun glasses. He is super cute! 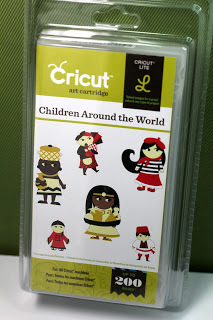 Super adorable cards!!! That penguin is so adorable!!! Hope you are feeling better!!!! Okay now these are just fabulous!!! I love them!! So darn cute!!!!!! 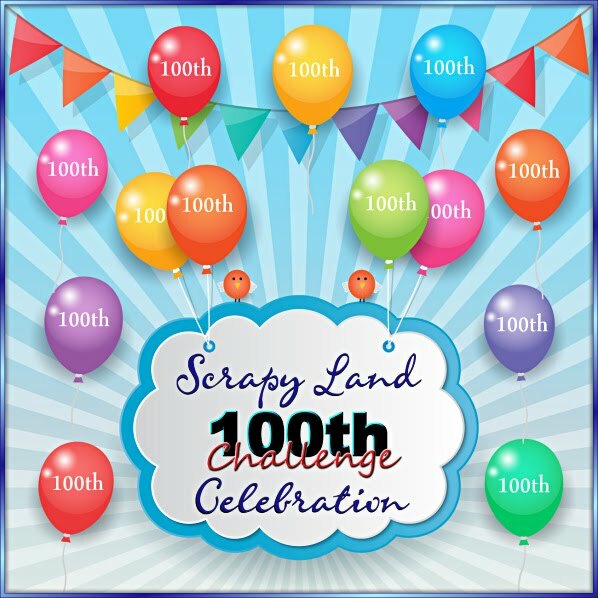 Thanks for playing along with our Christmas challenge over at Craftin' Desert Divas. Love your great cards. That penguin is adorable. Gorgeous card - the penguin looks so snuggly and ready to rock the ski slopes! Hoping that you have fully recovered Sherrie! Those penguins with glasses are funny! 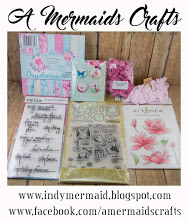 Thank you so much for sharing with us at Silhouette Challenges Monthly Showcase for December. Oh my gosh...He's so CUTE!!! I'm in love with those glasses!